Thursday saw the first open day at Stalybridge Celtic FC’s Bowerfold. 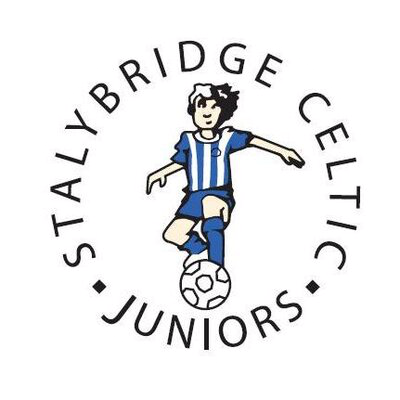 Open to players from Stalybridge Celtic Juniors under 7s to under 11s teams and the Soccer School, the day included playing on the pitch, skills challenges, penalty shootout and a mini tournament. Thanks to everyone who attended the open day at Stalybridge Celtic FC. Huge thanks to the volunteers who organised the day and Stalybridge Celtic Foundation. The day was part of the National Citizen Service (NCS) ‘The Challenge‘, an opportunity for 15-17 year olds to build skills for work and life whilst taking on new challenges and making new friends.